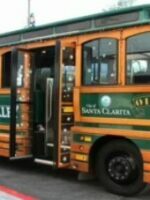 Vintage Christmas On The Holly Trolley! 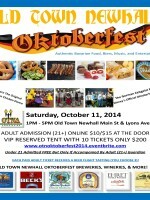 We are happy to announce the Old Town Newhall Oktobefest is coming to Main St on Saturday, October the 11th from 1PM-5PM. 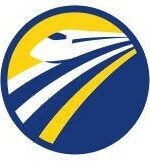 Newhall meeting – June 5th – Hart Park Post by California High-Speed Rail Authority. The flyers are ready! 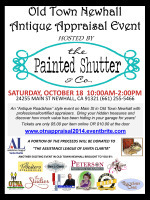 Download it today and help us spread the word about the best classic car show in the SCV area! You can register your classic cars online or download the form and send it now. 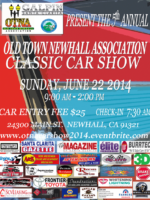 Make plans now to attend this awesome event on Sunday, June 22 on Main Street in Old Town Newhall!